Oil prices rose on Monday as investors focused on tight market conditions after data late last week showed US crude inventories fell to their lowest in more than three years. Global benchmark Brent had climbed 49 cents, or 0.6 per cent, to $77.60 a barrel by 0635 GMT. US crude futures added 34 cents, or 0.5 percent, to $74.14. Official data that came out on Thursday, a day later than normal due to the July 4 public holiday, showed inventories at Cushing, the delivery point for U.S. crude futures, fell to their lowest in 3-1/2 years. The tightness at Cushing and the potential increase in Gulf exports "both have implications for how quickly the prompt overhang in the market can clear, and thus provide some direction for prices," Chauhan said. U.S. producers are continuing to bring more rigs into oilfields already producing at record levels. 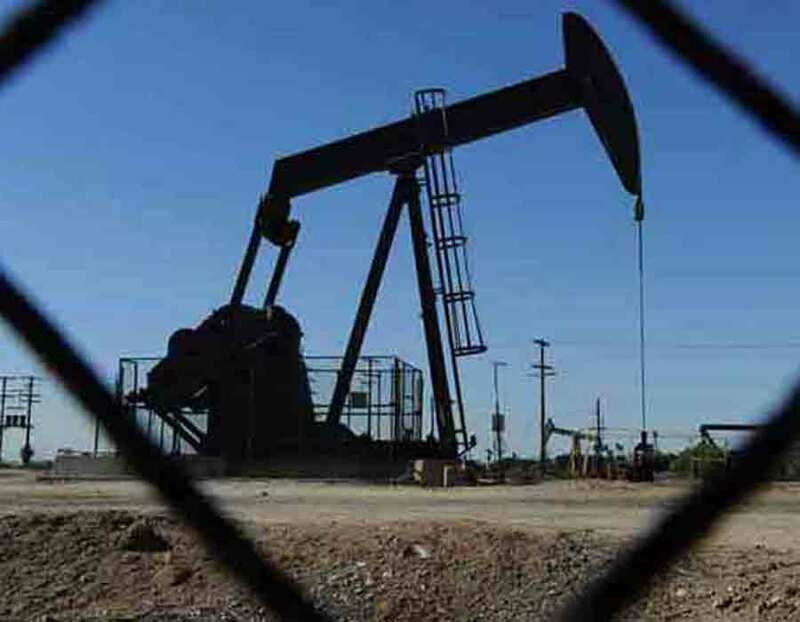 The U.S. rig count, an early indicator of future output, was up by five in the week to July 6, according to General Electric Co's Baker Hughes energy services firm.